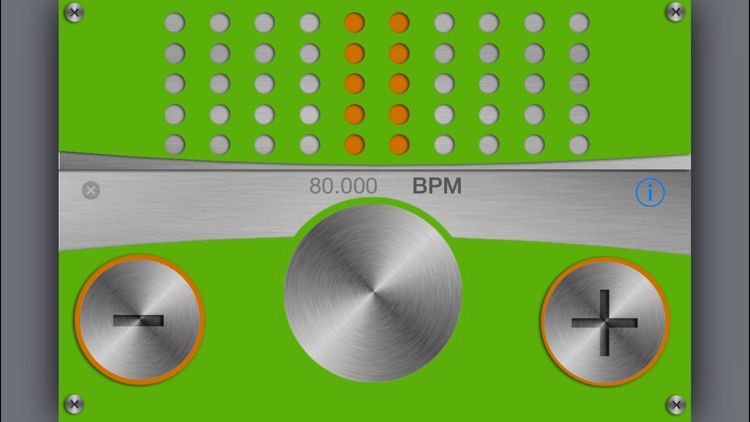 XME's BeatPad is On Sale! All other XME apps on sale Now! 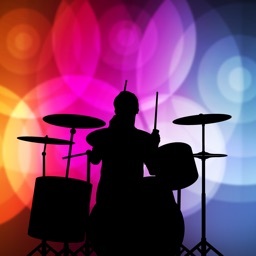 Now you can play professional drums sounds, record drum patterns, email and upload your recordings to your Facebook wall, All with Z-Drums & Z-Drums Pro. 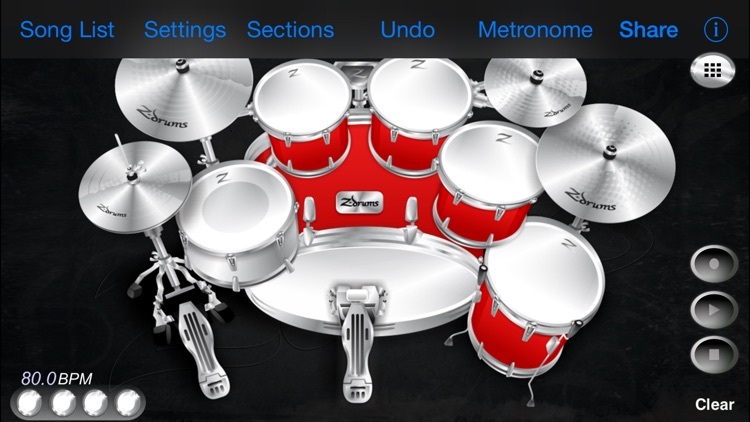 Z-Drums Pro is the most feature rich Drum Instrument app for iOS. 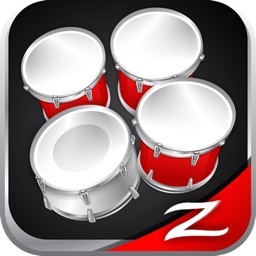 Play with Z-Drums then Purchase Z-Drums Pro Today! 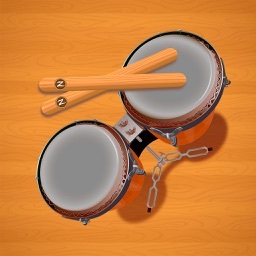 - XME Inc. has created BeatPad, Hip-Hop Studio and dozens of other great apps that have been featured by Apple & iTunes all over the world. 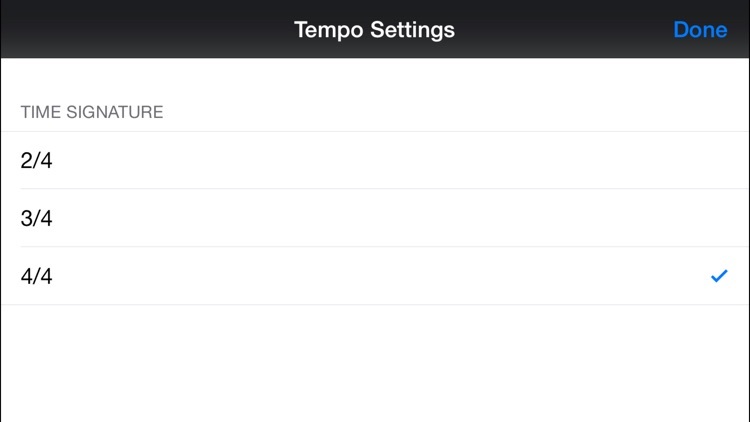 We are proud to bring you another music app that you'll love and we love to use ourselves. 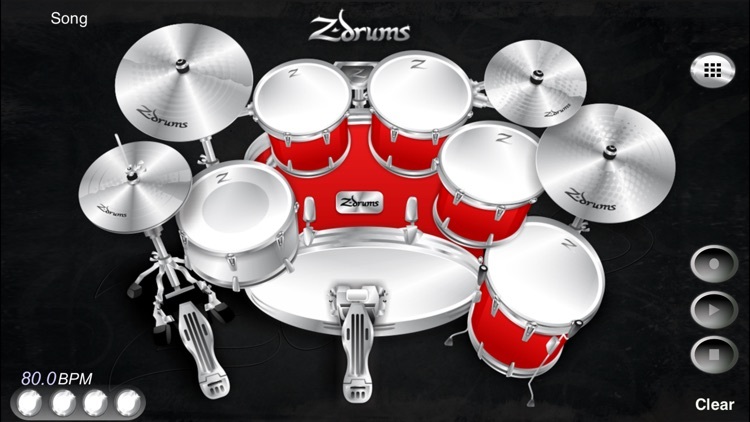 * Export your Z-Drum solos to your Facebook wall. 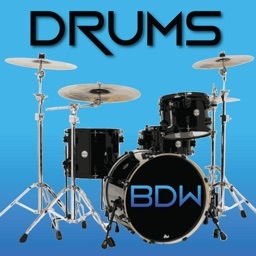 * Built-In Kits: Session Drum Kit, Session Kit Wet, Extreme Kit & HipHop Kit.